After the successful concert by Arijit Singh with symphony orchestra in June, Star Plus presents, “Klose to my Heart”- Sonu Nigam live in concert. He will be accompanied by top musicians and a 40 piece orchestra on Sunday 1st November, at the SSE Arena, Wembley. This is a one night only UK performance. 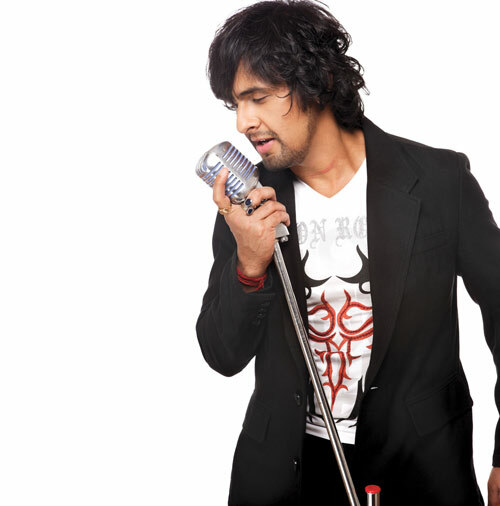 Sonu Nigam's musical concert, “Klose to my Heart” is produced by Perfect Harmony & Rock On, names synonymous with world class and unparalleled entertainment, in association with Gift a Smile.